The Dolphin Premium Robotic Pool Cleaner E-10 Does It All, Automatically! 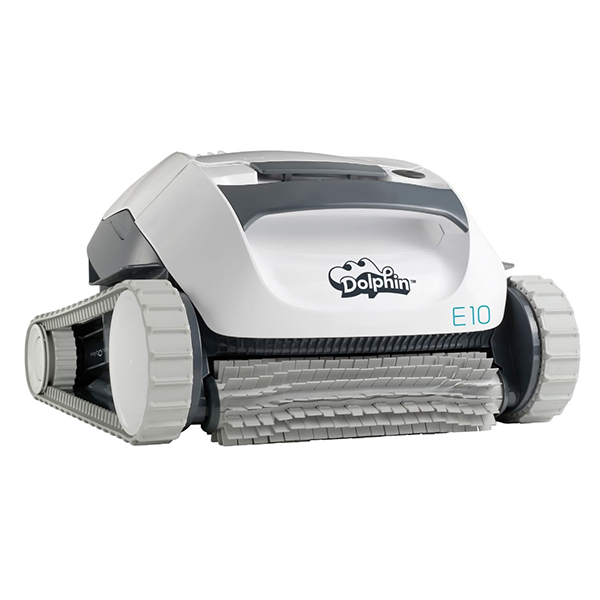 The Dolphin Premium Robotic Pool Cleaner E-10 is equipped with an incredible new technology that has been integrated into this powerful cleaner. This premium robotic cleaner uses top-of-the-line technology to provide an enhanced navigation for faster cleaning, multi-directional water flow for constant grip on vertical surfaces, and also has an active brush feature. 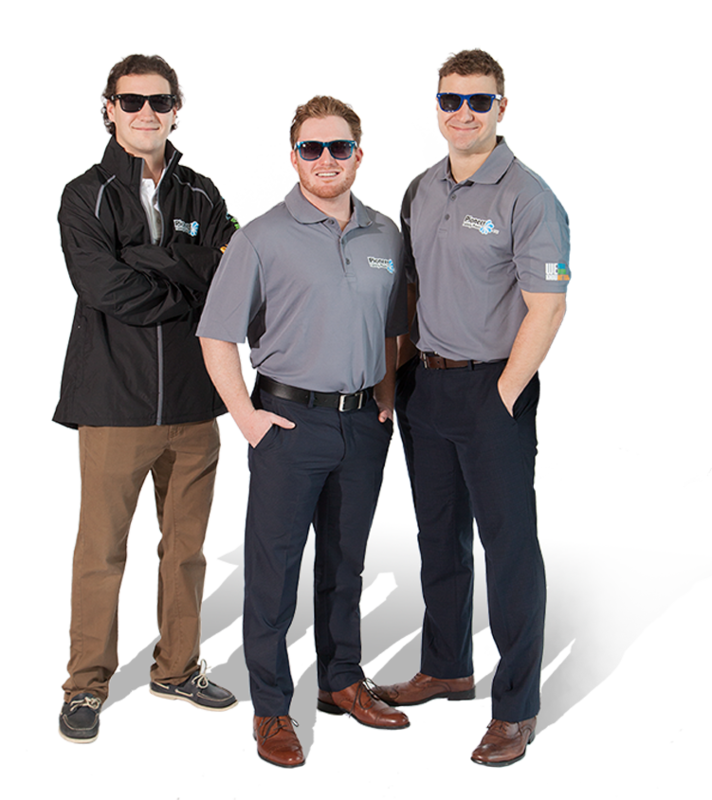 The multi-layer filtration system works to separate rough, fine, and very fine dirt and debris to provide the cleanest pool as possible. The energy-efficient power supply allows the system to clean for longer periods of time with various modes to select from.